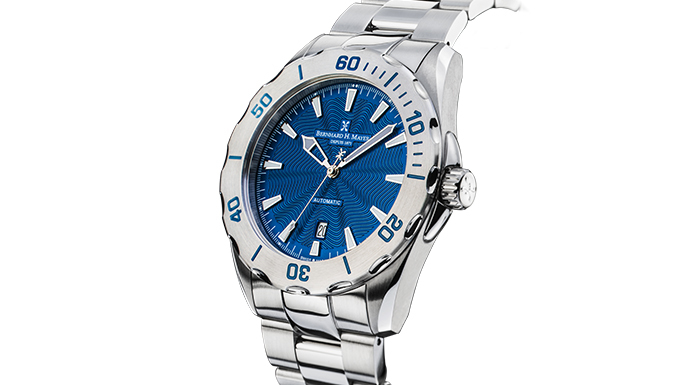 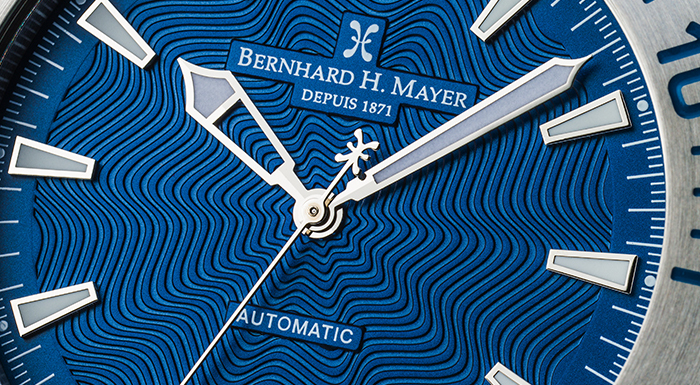 Keep track of the melody of time with the new Bernhard H. Mayer® Ballad for Men. 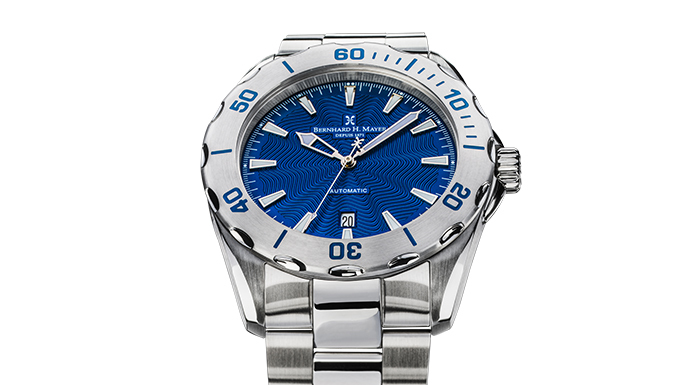 With its grade 316L stainless steel caseback and anti-reflective coating inside the sapphire crystal glass, you’ll get a classic yet modern style that takes you back to your best memories – just like a song. 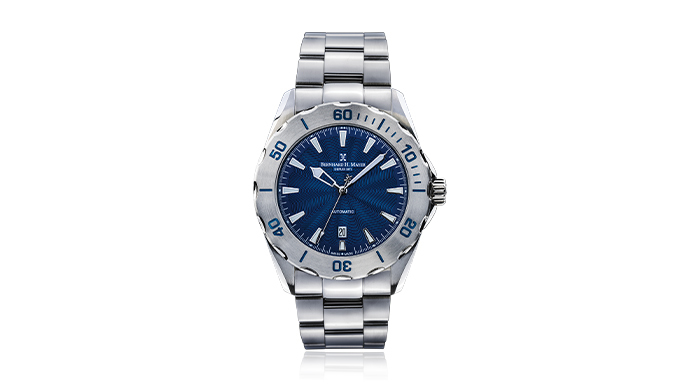 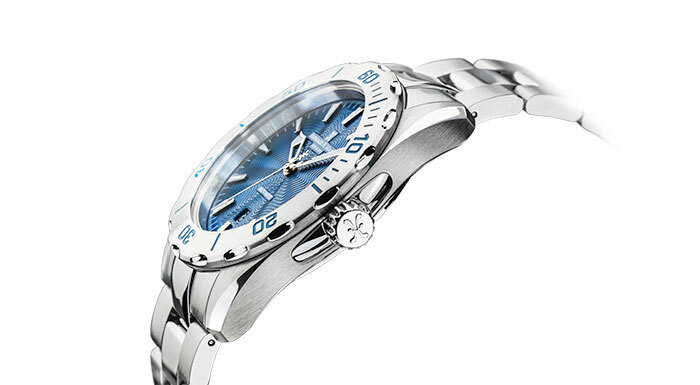 You can opt for a stainless steel band for an executive look, or a leather strap for a casual, everyday look. 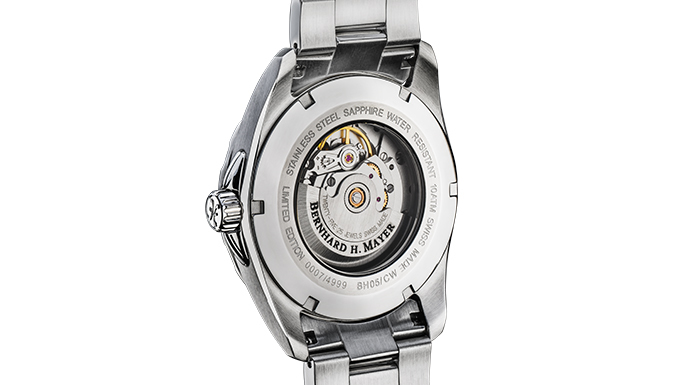 With its water-resistance of up to 10 ATM (100 metres) and Swiss Automatic movement, the Bernhard H. Mayer® Ballad accompanies you as you enjoy every hymn of your life without worries.